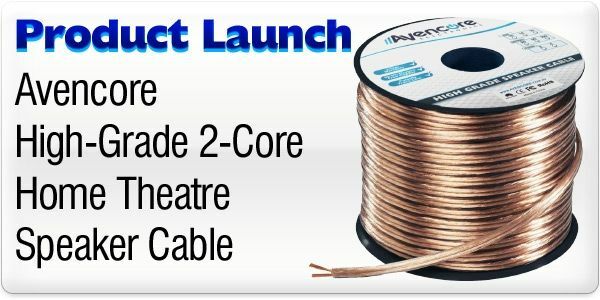 Avencore 50m Platinum Series In-Wall 14AWG 99.98% OFC Speaker Cable (2-Core) + FREE SHIPPING! 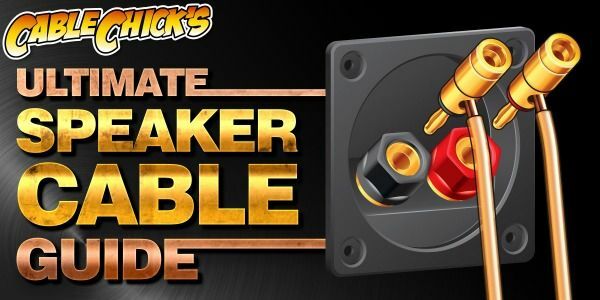 Power up your speakers with Avencore's great value medium-gauge speaker wire! It's 99.98% oxygen free copper with individually jacketed positive and negative lines contained in an additional PCV outer coat. This makes running cables through walls even easier than with figure-eight type cable, which is great news for getting to your rear and surround channel speakers! 14 gauge wire is targeted at entry to mid-level home theatre systems, and can also accomodate the satellite speakers of even more powerful speaker sets, saving you money while providing the same quality sound. High grade materials ensure a long life inside your home for many years of amazing entertainment. Individually jacketed positive and negative lines contained in a white, flame-retardant PVC coating. Easily cut to length and perfect for in-wall installations for all bare-wire speaker types. Very happy with purchase/price and time it took to receive the goods, very professional helpful/honest staff. Will use Cable Chick again.